What is the Idaho Foundation? Since its beginning in 1972, the Idaho Foundation for Parks and Lands, a private nonprofit 501(c)(3)corporation, has worked to protect beautiful and critically important properties. IFPL has handled more than $12,000,000 in real estate assets and our administrative budget has never been more than one percent of our asset base. The opportunity for land conservation is entirely voluntary and we only go where we are wanted. 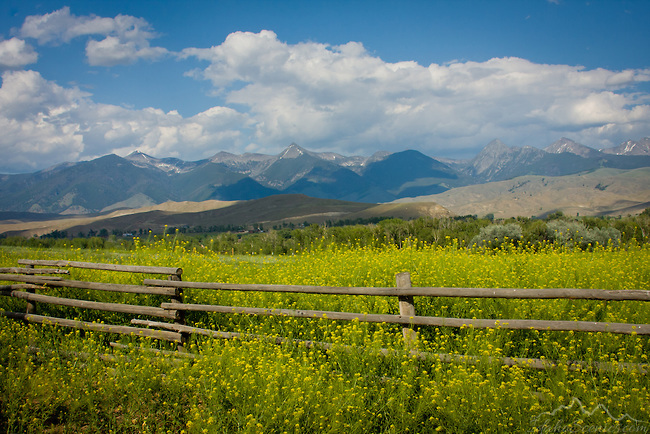 IPFL was formed, initially, to accept ownership of the Harriman ranch, a spectacular property in Island Park, until the State of Idaho could pass legislation to allow the State to take ownership. Two of Idaho’s staunchest park supporters – Governor Robert Smylie and his wife Lu Smylie helped in the early development of the land trust in Idaho. Both knew the Harriman brothers well, dined with them at the Railroad Ranch in Island Park, on their private railway car and sometimes in New York. Working with the Harrimans, Governor Smylie wrote the agreements that would preserve all 15,000 acres as a gift to the people of Idaho. IFPL played a critical part in this, its first transaction. What a legacy for this state! 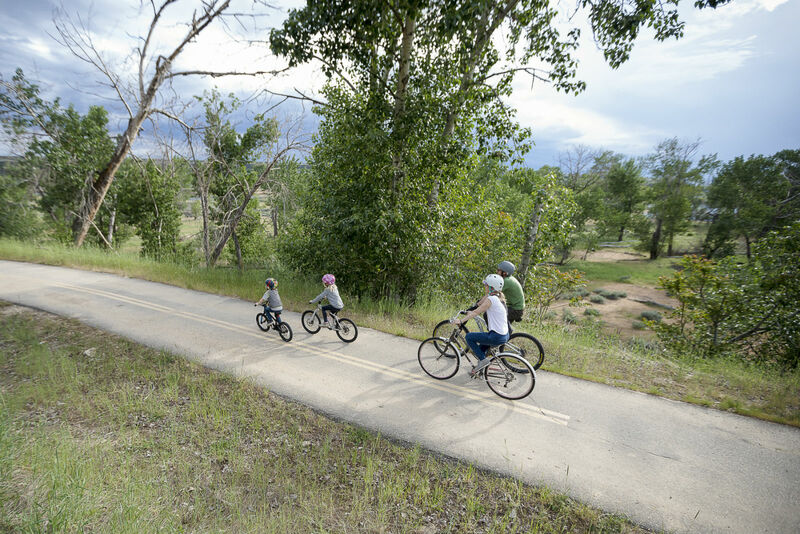 The Foundation always takes a multi-faceted approach to support local land protection for areas left in their natural state, managed as agriculture land, improved by adding bike paths, developed for parks and recreation, and the list goes on.